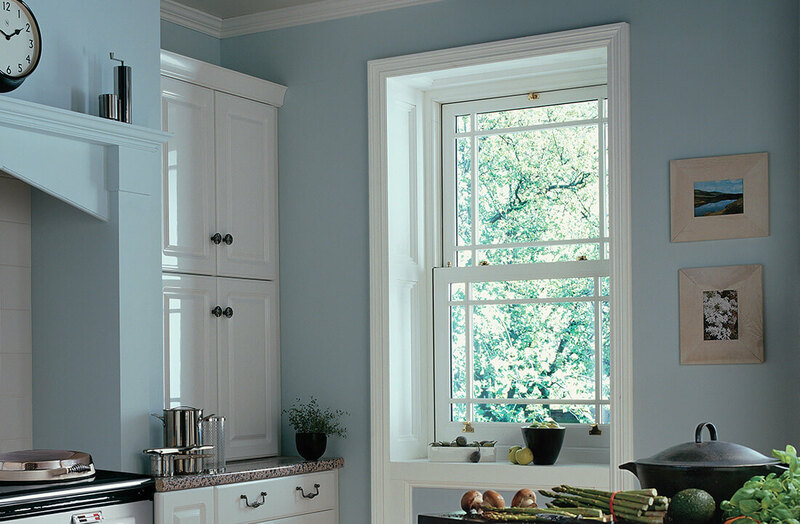 uPVC vertical sliding sash windows from Northern Trade offers an inexpensive and low maintenance alternative to traditional hardwood counterparts, letting modern homeowners enjoy a sense of ‘history without the hassle’. 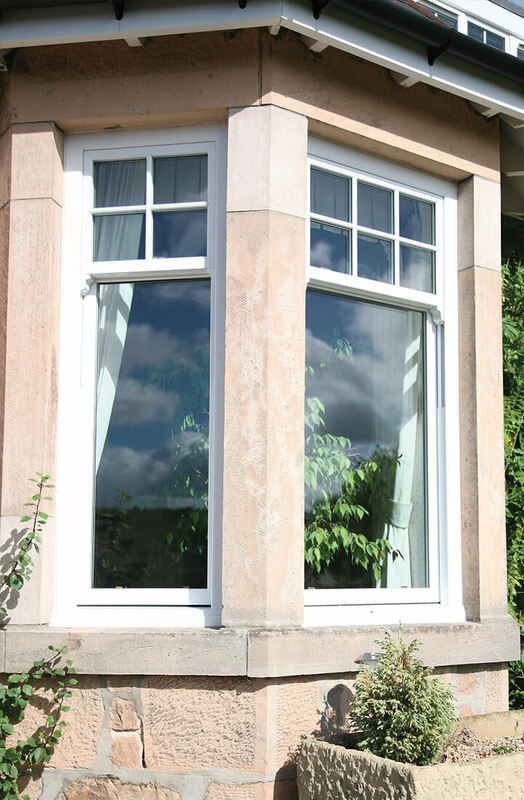 Classic design is infused with modern energy efficiency levels with double glazing and dependable function, with every vertical slider’s sash sliding effortlessly without risk of sticking in the frame. Manufacturing uPVC vertical sliders in-house means we can easily guarantee this with our replacement windows in Leeds. 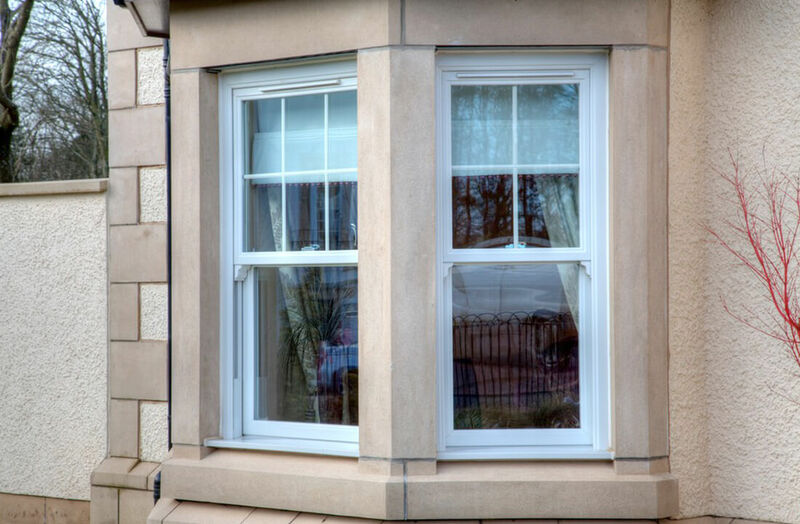 See our uPVC windows gallery to see some of the quality replacement uPVC window and double glazing projects our expert team have installed to homes in Leeds and the surrounding area. The type of finish you opt for with your vertical sliders will largely depend on your home. Those swapping out their original hardwood frames have a selection of woodgrain finishes like Rosewood and Irish Oak, for instance, while modern property homeowners have the choice of a more solid shade. Northern Trade’s modern solutions improve upon the security possible with standard vertical sliders tenfold, integrating high security locks to keep properties secure. Despite this, the traditional look is never compromised and further internal glazing techniques can provide an extra layer of defence. 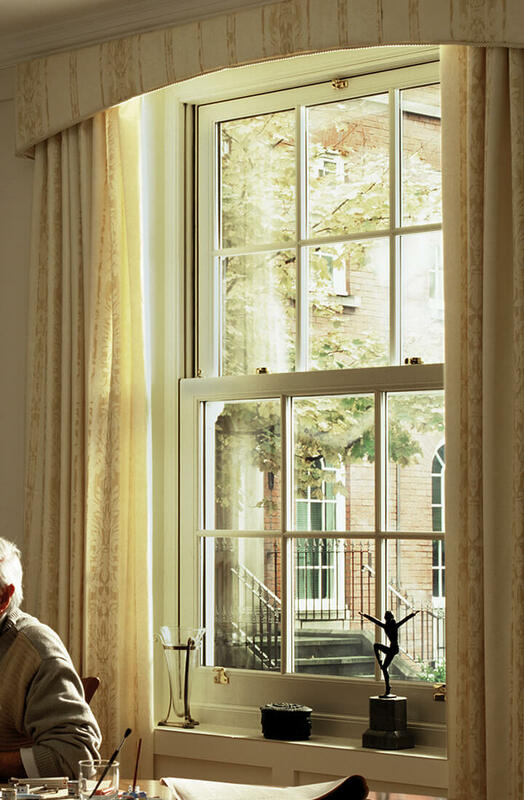 You can wave goodbye to cold spots and draughts for good with vertical sliders from Northern Trade. Their multi-chambered design means heat can easily be retained rather than lost by lesser window styles, easily achieving an energy rating of A thanks to Planitherm glazing integration from Saint Gobain. This far exceeds the levels required by Building Standards, with further options available.